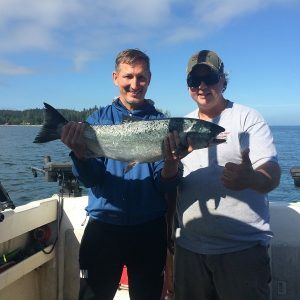 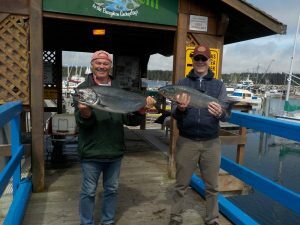 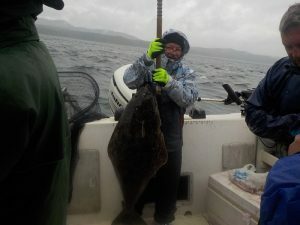 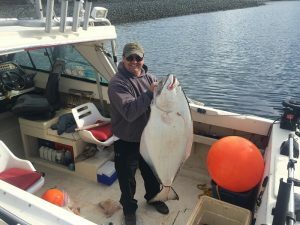 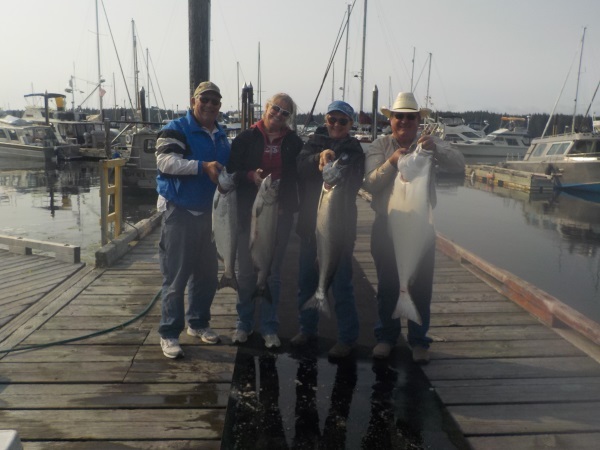 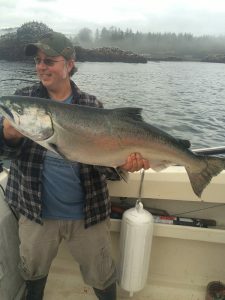 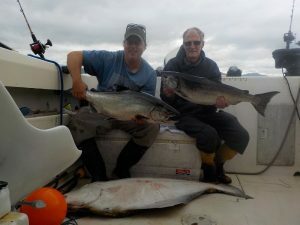 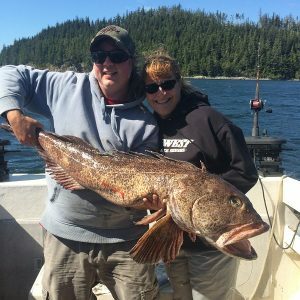 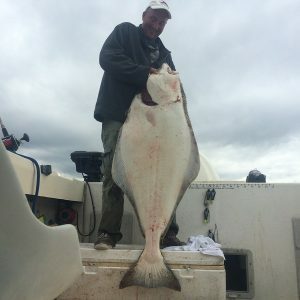 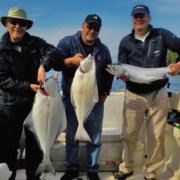 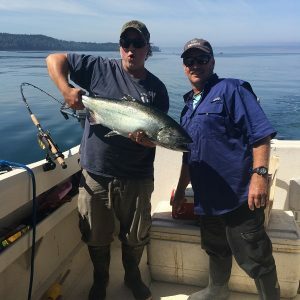 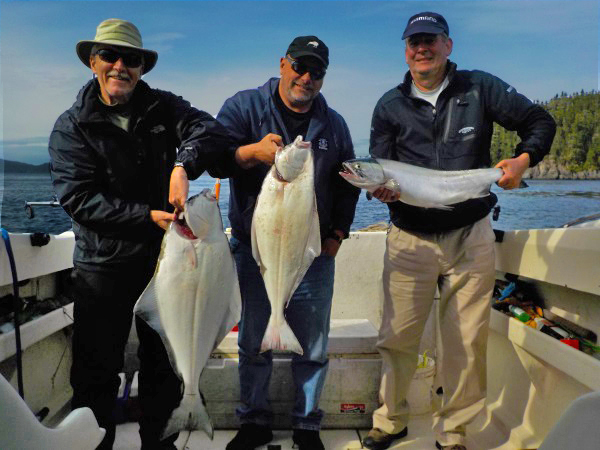 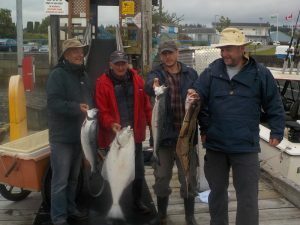 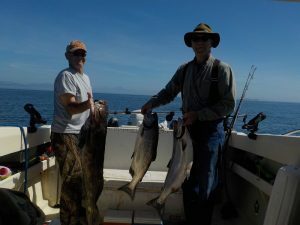 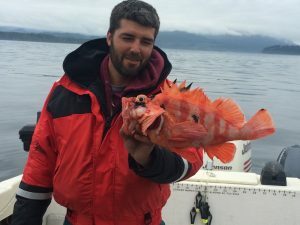 We offer All Inclusive Salmon and Halibut Fishing and Fly Fishing Packages for Alder Bay, Port McNeill, Port Hardy, Rivers Inlet , Winter Harbor, and Quatsino Sound . 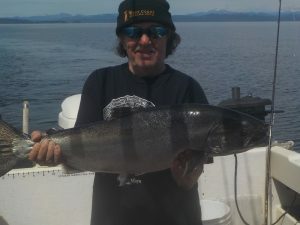 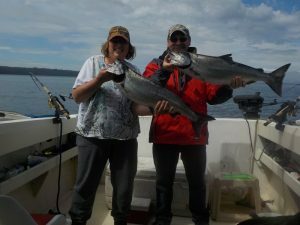 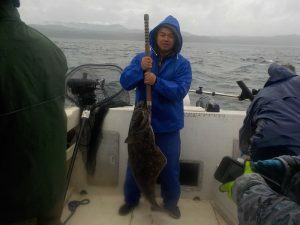 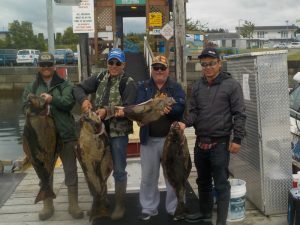 So come visit us in Alder Bay Port McNeill North Vancouver Island for some world class guided fishing. 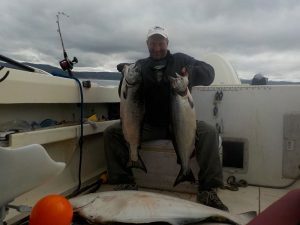 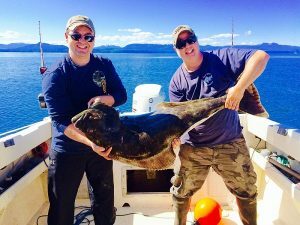 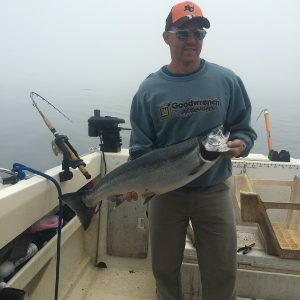 Your fish will never be previously frozen sittingin some freezer somewhere and it will be caught by you and your fishing party with the help of our amazing guide and Captain Steven Cahill. 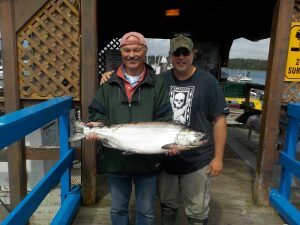 So come see us this year and get yours.